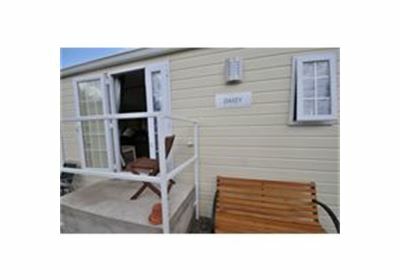 We have a 2 or 3 bed Premier Plus caravan located right next to the ponds making them an ideal base for the keen fisher! 2 bedroom premier plus range, which can be made up as either 2 doubles bedrooms or one double and one twin bedded room.. Modern bathroom with walk in shower, fully fitted kitchen with full sizes fridge/freezer. Lounge suite - sofa & 2 armchairs - in the lounge area. Dining table + 4 chairs. The main bedroom in this unit has a double bed, the second bedroom has twin beds, which can be made up as either a twin or a double bed, therefore, it is most suited to a maximum occupancy of one/two couples or two singles. 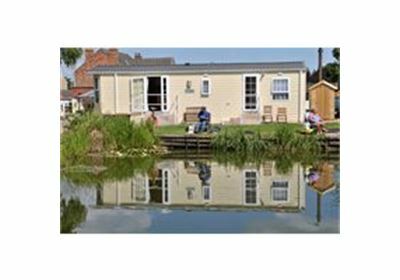 3 bedroom Bankside premier plus range, situated on the banks of pond C. Modern central heated caravan with double glazed windows & doors. Fully fitted modern kitchen with full sized Fridge/freezer. Spacious lounge with flat screen TV/DVD player, three piece lounge suite and dining table & 4 chairs. One double bedroom, one single bedroom and one double/twin bedded room.